HD The HD multi-layer coating is applied to the surface of lens elements. It boosts light transmission, ensures sharp and high contrast images, minimizes ghosting and flares. The HD multi-layer coating reduces reflections 50% more efficiently in comparison with traditional super multi-layer coating throughout the visible spectrum and has exceptional hardness, which ensures its increased durability. 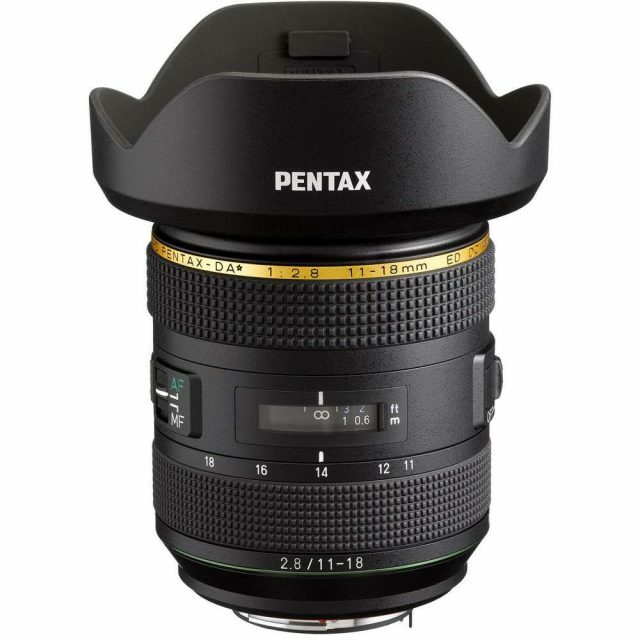 DA Autofocus lens optimized for Pentax APS-C digital SLR cameras. * Professional lens with high quality optics and robust build. Meets the highest standards and provides excellent performance and flawless image quality unachievable with traditional optical technologies. ED The lens incorporates low dispersion elements. AW Dust-proof and water-resistant lens. DC The lens is equipped with micromotor. 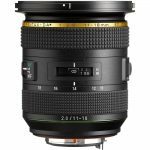 WEST CALDWELL, NJ, January 31, 2019 －Ricoh Imaging Americas Corporation today announced the launch of two new high-performance, wide-angle lenses for use with K-mount digital SLR cameras: the HD PENTAX-DA* 11-18mmF2.8ED DC AW and the HD PENTAX-FA35mmF2. 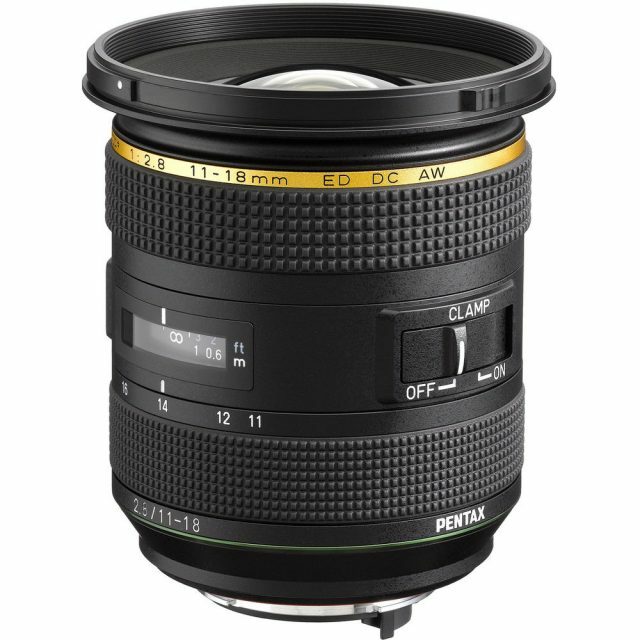 Both lenses are ideal for outdoor photography, with special features to enhance shooting in rugged and demanding conditions. 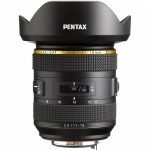 The HD PENTAX-DA* 11-18mmF2.8ED DC AW adds a wide-angle model to the new-generation Star (*) series of lenses, which are optimized for use with today’s cameras as well as the super-high-performance digital cameras of the future. It delivers high-resolution, high-contrast images without blurring at the edges, and assures excellent imaging performance, even at open aperture. 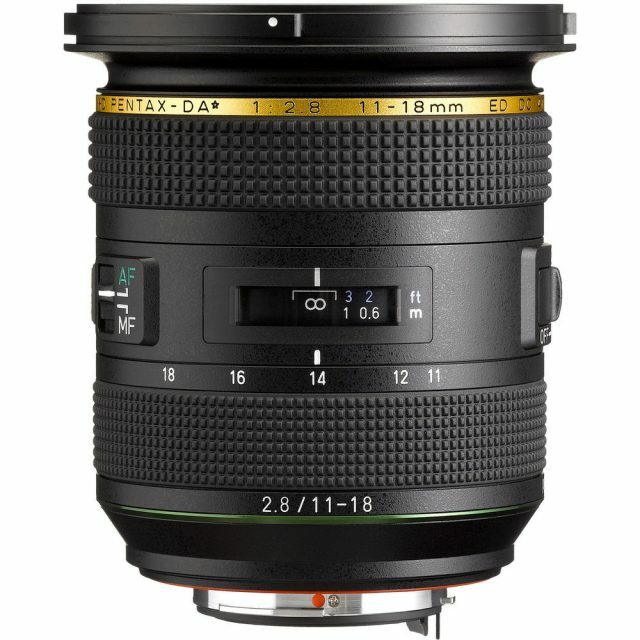 The focal length of 11mm to 18mm (equivalent to 17mm to 27.5mm in 35mm format) is ideal for photographing landscapes, and other outdoor scenes, and the large F2.8 maximum aperture assures sharp, bright images of scenes with starry skies. 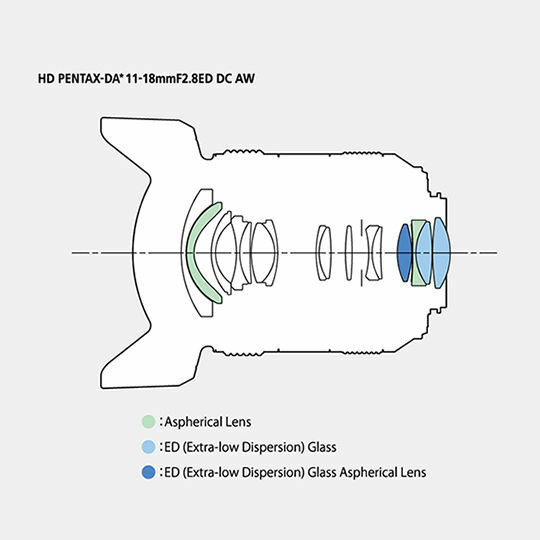 The lens features high-grade HD Coating to enhance imaging power and minimize flare and ghost images. Developed to be used in even the harshest conditions, this new Star series lens offers additional features that make it ideal for outdoor photography. 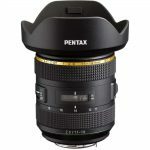 These include dustproof, weather-resistant construction and a Focus Clamp Mechanism to lock the focal point even when the focus ring is rotated, improving operability when photographing landscapes and star-lit scenes. A unique feature of the HD PENTAX-DA* 11-18mmF2.8ED DC AW is a grooved area on the lens barrel that accommodates the addition of a dew heating strip to prevent condensation, without affecting focus-ring operation, and a metal frame that enables the heating device to effectively transmit heat to the lens. It has been developed as the latest model of the new-generation Star (*) series — a lens that provides exceptional image quality to be able to accommodate the super-high-performance digital cameras of the future.